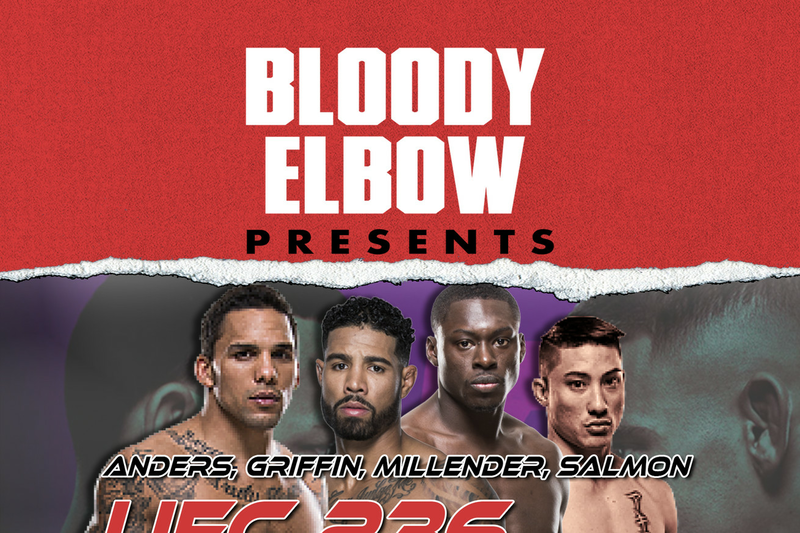 Our own Shakiel “Shak” Mahjouri recently interviewed four fighters on the UFC 236 PPV card coming out of Atlanta, GA this weekend on ESPN. Check out everything they had to say about their upcoming bouts, and more. Our own Shakiel “Shak” Mahjouri recently interviewed three UFC 236 fighters all coming off of losses with something to prove at this weekend’s big PPV event on ESPN from Atlanta, Georgia: Middleweight Eryk Anders, Welterweights Max Griffin & Curtis Millender, as well as an interview with upcoming Bantamweight Boston Salmon, who won his last bout in the Contender Series, but hasn’t fought since then, which was back on July 7, 2017. Does Max Griffin feel pressure heading into UFC 236? What went wrong in Millender’s last fight? Where does Millender beat Muhammad? Why isn’t Salmon getting more hype?